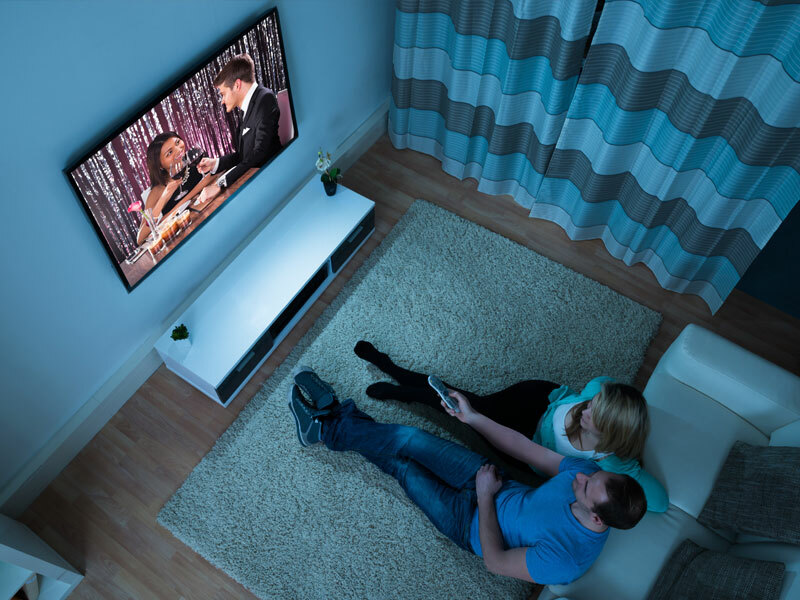 Millions of Americans depend on their local broadcast TV channels  the channels you can get for free with an antenna, many in HD. If you pay a monthly fee to a television service (like cable or satellite), that company must get permission from your local stations to use their signals. Pay-TV companies – like DIRECTV and DISH – make billions of dollars in profits each year, and sell numerous subscriptions because folks just want to see their basic television channels, like FOX, CBS, NBC, ABC and Univision. 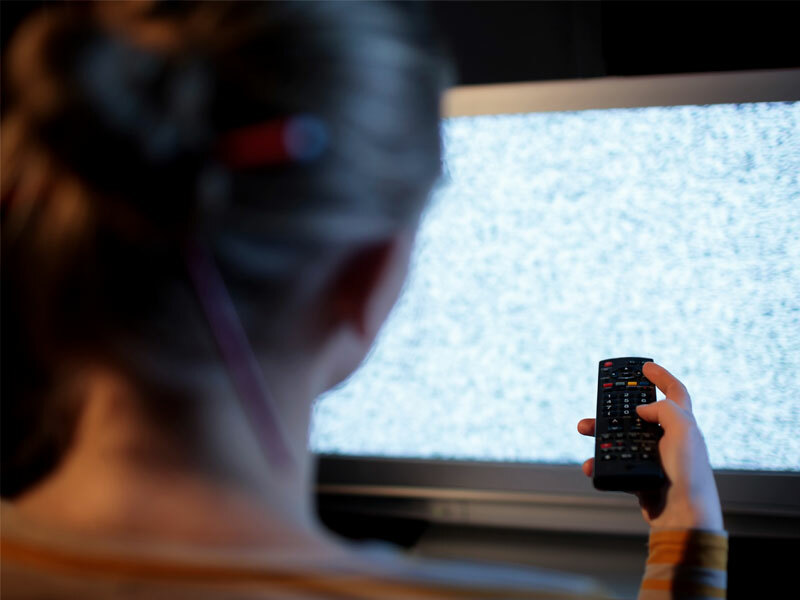 Pay-TV companies must compensate local stations for using their signal – just like they compensate cable channels like Discovery, Food Network and The History Channel. These greedy multibillion dollar companies would rather take your local channels off the air than compensate them and they are asking the federal government to get involved. The irony is, local channels are what viewers want the most. Of the top 100 primetime shows, more than 90 percent of them are on broadcast TV, not cable. Numerous pay-TV companies and local TV stations are able to reach agreements that keep viewers happy. But lately, some of the big companies have started playing politics with the process. In the last two years, more than four out of five times local channels were taken off the air, it involved DIRECTV or DISH – the same big companies begging for government intervention. 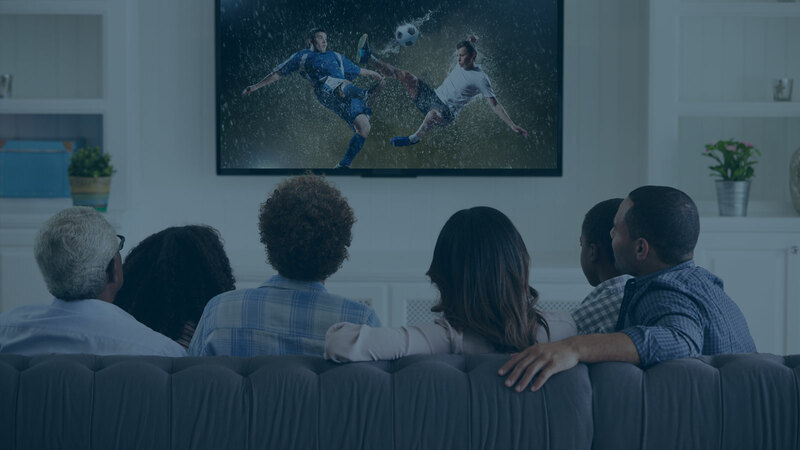 The good news is that viewers always have options – you can switch providers or buy an antenna and get your television for free with no monthly bill. 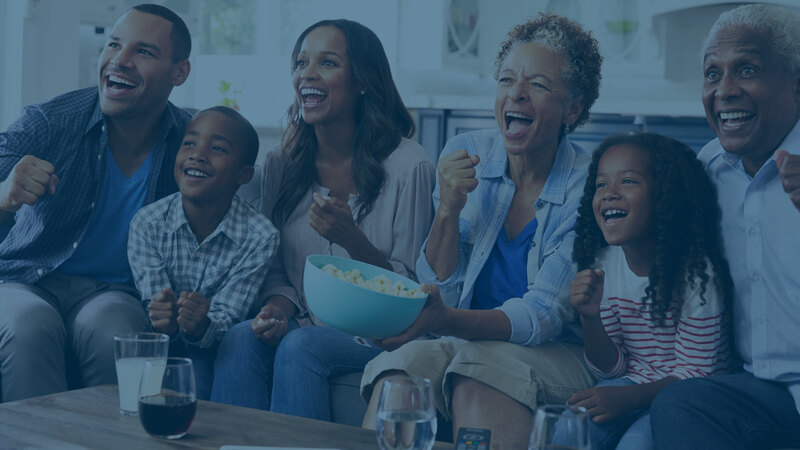 In every community across America, local television stations connect communities, bringing you the news you need first. Whether it’s an investigative report, impending storm or an Amber alert to locate a missing child, local news provides critical and often lifesaving information. And because local stations are always available with an antenna, they are often the only source for information during emergencies. Beyond informing viewers, local TV stations sponsor important public service events and are among the largest public service contributors. Your local TV stations employ friends and neighbors right in your community and have a vested interest in keeping you connected and informed. That's why it's vital that pay-TV companies give viewers what they want and what they need – access to their favorite local broadcast channels. Make sure your pay-TV provider knows how much you value your local channels. Make a call, send an email or post on social. Tell these multibillion dollar companies to stop letting their greed hurt viewers. If you value your broadcast channels, tell everyone! Don't forget, you can always get your favorite shows and local news for free with an inexpensive antenna. All stations are now broadcasting in digital, which means crystal clear pictures and channels you may not see on your pay-TV system, including shows in HD if you have an HDTV. And the best part is it's all free – there are no monthly subscription costs, just the one time cost of purchasing an antenna if you do not already own one. Learn more about choosing the right antenna.